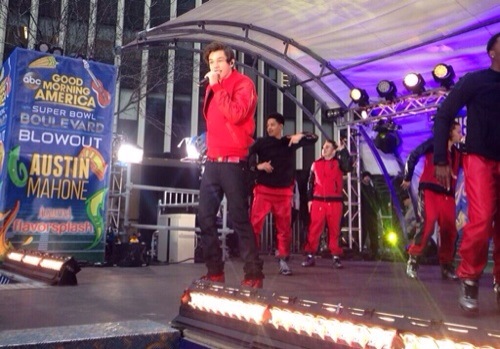 Austin Mahone performed on Good Morning America this morning. 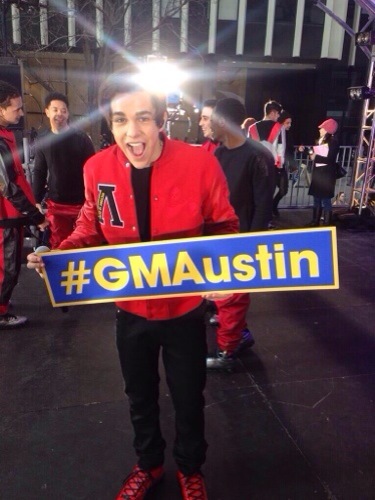 He performed his new hit single MMM Yeah and talked with them on the show. Check our some photos! « Zac Efron Greets Crowd Of Fans Outside Of ‘Jimmy Kimmel Live’ Taping — See The Pics Here!